Berkshire Roasters and Market Hogs. Quality Farm Products Since 1900. 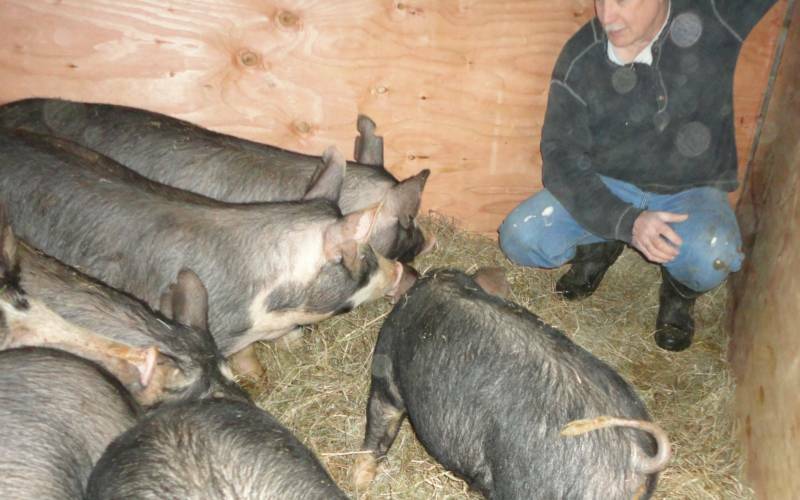 We are now taking orders for our next group of Berkshire hogs, which will be ready for harvest in late June. Send us a message or give us a call with questions or orders!